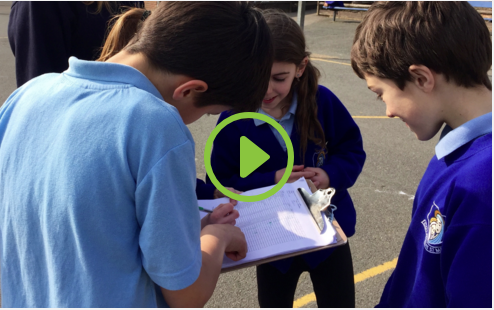 Are you a Head teacher, teacher, coach or PE coordinator for a primary school or club looking for a new way to inspire your school to engage in PE? Striver empowers all primary school teachers, with or without a PE specialism, to deliver a great PE program from one central online resource. This includes all the simple tools you need for demonstrating skills, tracking individual or school progress and setting up intra and inter school competitions in just 60 seconds, without the time and expense of travel. Perfect for helping you achieve Level 1 in the Sainsbury’s School Games Mark. Download our free report, “5 Approaches to Tackling Childhood Obesity” here. 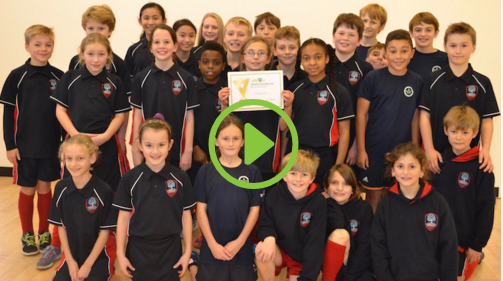 Take a look at the intro video from Derek, the founder and a class teacher, with a quick overview of Striver and how it can help you develop great PE in your school. 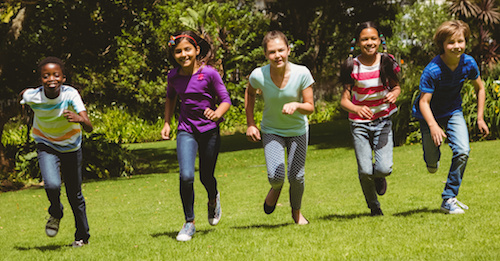 Get your kids active every day by taking part in the Daily Mile. Use Striver to track which class in your school covers the most miles! If you are already part of the Striver community, simply go to the Competitions page to take part, otherwise sign up to Striver now. SPORTING champions Duncton CE Junior say it is usually difficult for them to join competitions as a small rural school but the Active Sussex Striver Challenge gave them the chance to compete on equal terms. Striving for a better future for our children? 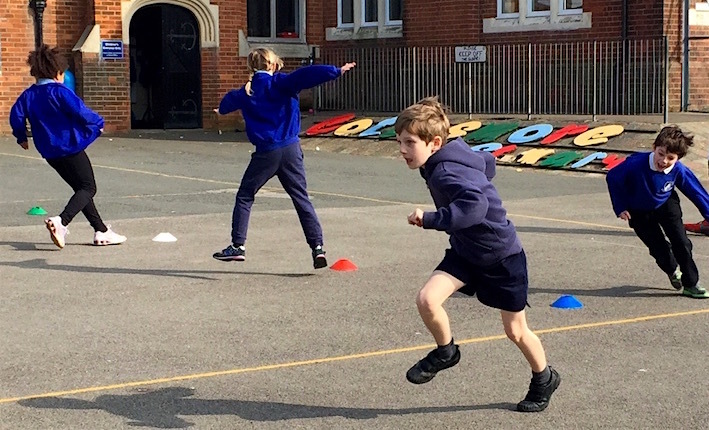 We work with Head teachers, PE co-ordinators, teachers and coaches in primary schools who want to create a positive and lifelong impact on the health and fitness of their children. Striver goes beyond sport skills to encourage the development of key life skills such as Growth Mindset, leadership and teamwork. Together we inspire children to enjoy PE from an early age and be more active during playtimes to create healthier, happier, stronger children. Read more about How Striver Works. Striver is a fantastic vehicle to teach children character and life lessons within in a safe environment, and by its very nature promotes the development of a ‘growth mind-set’ in pupils. As Striver encourages and rewards effort rather than attainment, any natural ability that pupils might have is seen as just the starting point for development. It is the effort they apply to the improvement of their skills and fitness that will earn them ultimate success and their Striver medals. Striver ticks all the boxes! The kids are constantly setting themselves new targets after being inspired by the terrific instructional videos and then get instant feedback as targets are achieved! The kids love the programme and you know it is good when they come up every day asking when they are going to do Striver again. with our school focus of raising children’s levels of fitness. And it has been really successful with the children taking responsibility as Striver Captains. and very quick to complete the challenges. It’s a great way of keeping all children active, whilst allowing them to develop the skills being taught in lessons. It’s great for inter and intra-school competition and sports leadership within the school. to start PE! The kids learn skills and it focusses on who’s best improved, rather than who’s best – it’s really bought PE to life! 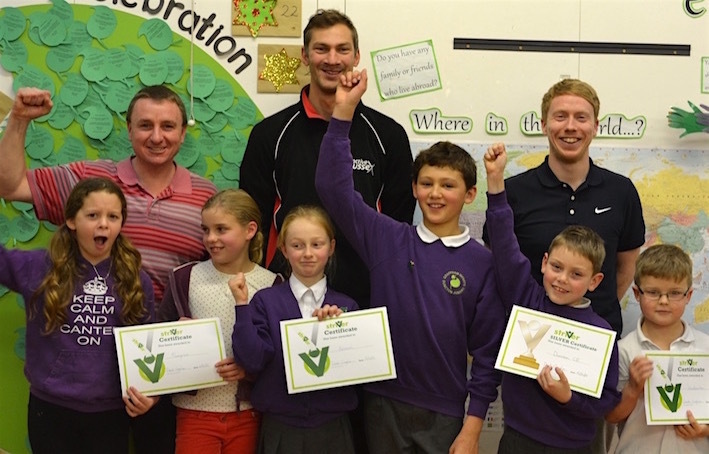 Chesswood Junior School in Sussex were the overall winners in our Active Sussex Striver Challenge last term. “Striver fits nicely with the new national curriculum. The virtual competitions against other schools is really good because the pupils like to see if they’ve beaten other year groups and schools.